Will Noble You've Probably Been Down This South London Street... But How Well Do You Know It? 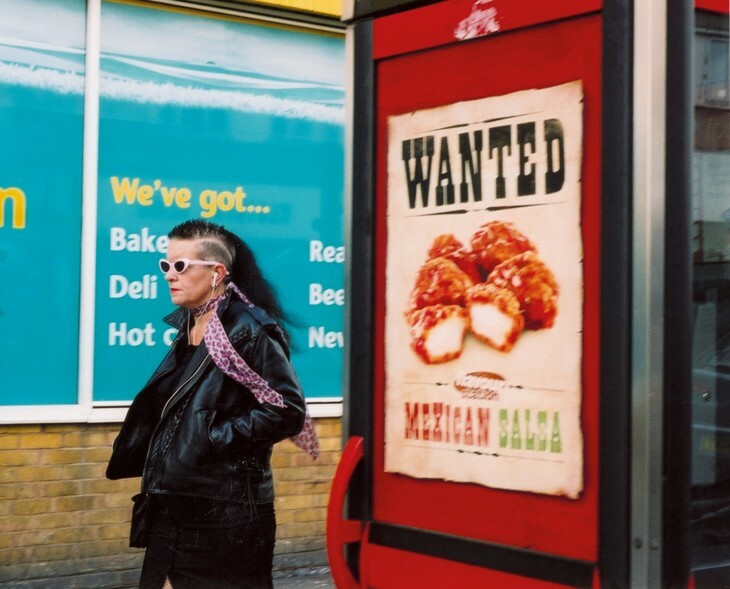 Chances are, you'll have been down the Walworth Road on a bus — or even eaten in one of its restaurants. 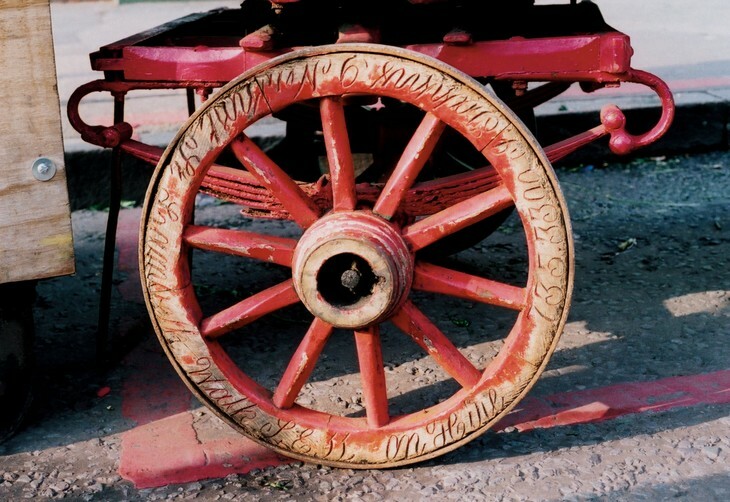 But how well do you really know this spoke that shoots off Elephant and Castle? 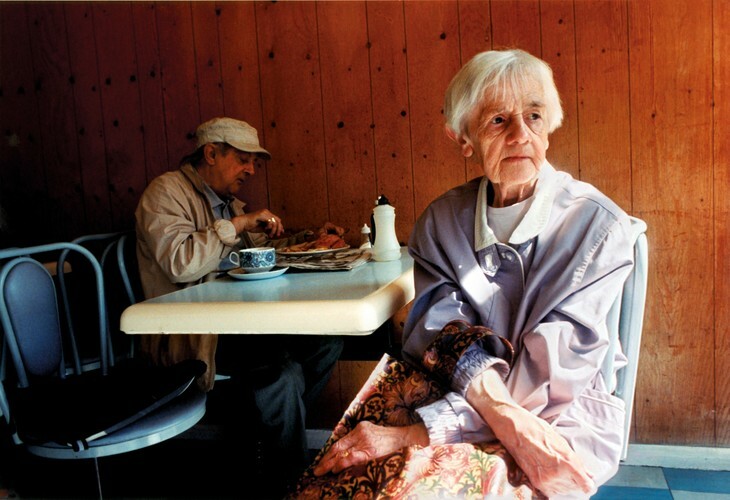 One person who knows it extensively, is photographer Sylvie Goy, who spent over two years exploring, for her book, The Walworth Road. 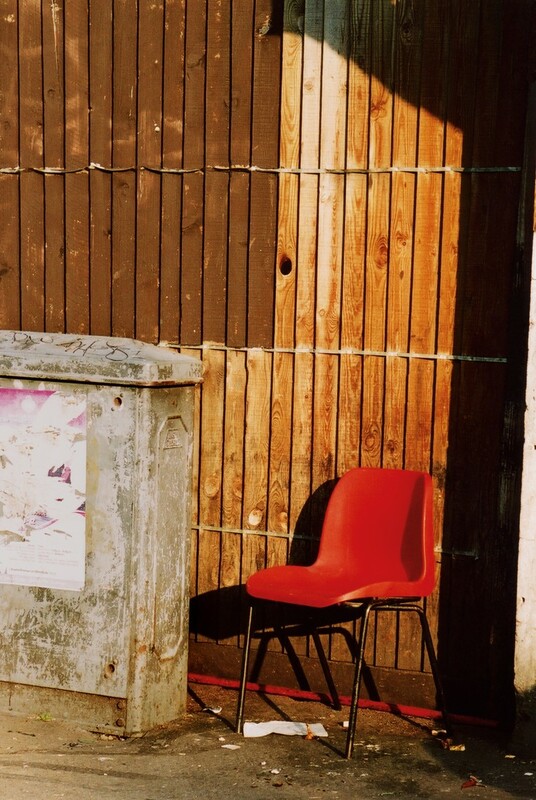 What's your fascination with Walworth Road? I ventured down East Street Market one Sunday in 2005 and was struck by the range of characters I saw that day. I decided to come back with my camera initially to capture some street portraits. I then heard that the area was to undergo a massive urban regeneration programme, so from a social perspective this prompted me to begin a photographic series on the Walworth Road. My aim was to capture the idiosyncratic character of the place, its disappearing customs, shopkeepers in their last trading years. 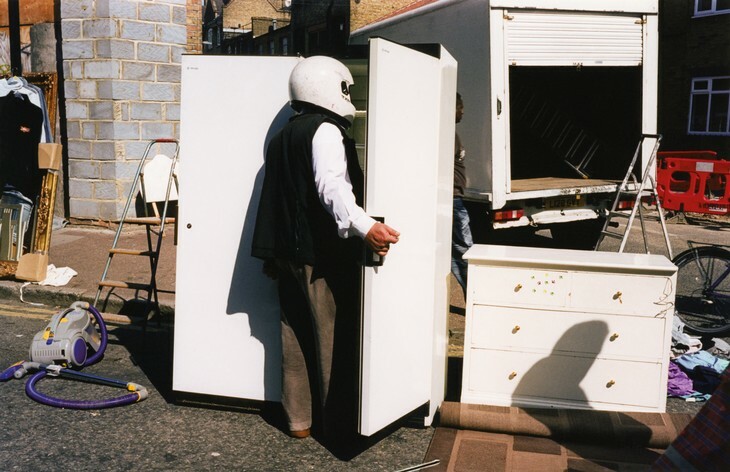 For two years as the generation work started I ventured down the Walworth Road to record the vernacular, quirky, eccentric, the local, traditional, authentic (increasingly rare in this age of growing globalisation and gentrification). How much time have you spent there altogether? 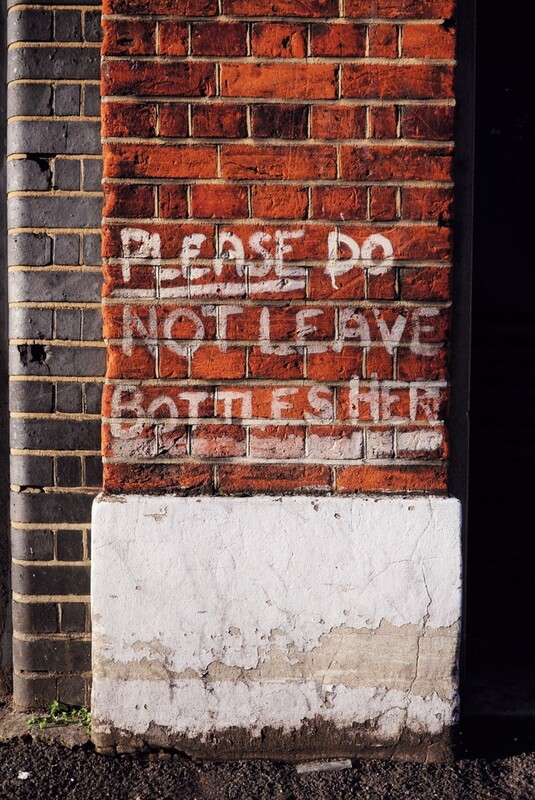 Following my initial visit in spring 2005, I then went down East Street and the Walworth Road area almost weekly for two years to capture it. 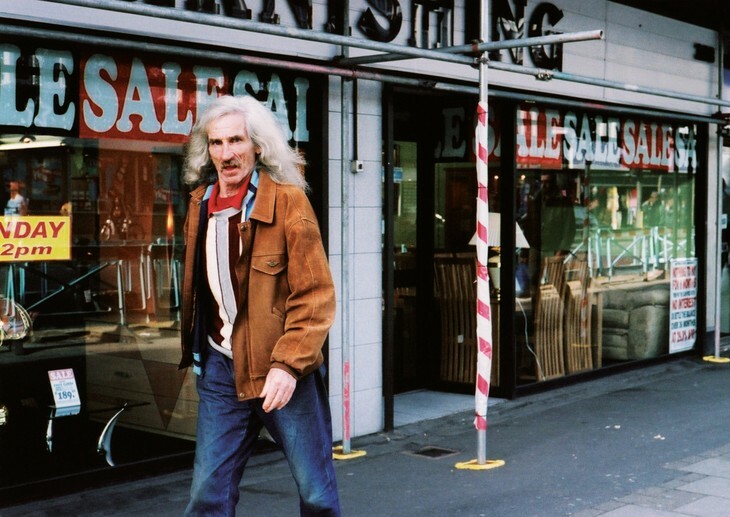 Who are the most interesting characters you've met on the road? This project proved quite an adventure, and in the course of it I encountered a huge range of colourful characters. 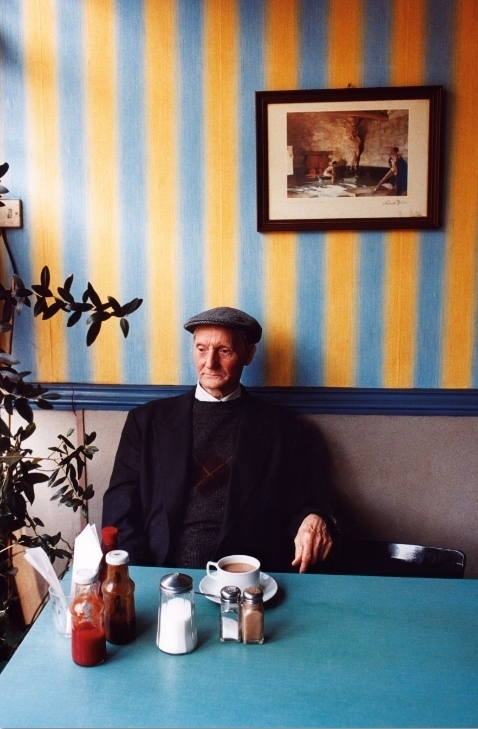 There was flat-capped Fred a gentle man often seen strolling down the Walworth road with a spring in his step. "I never married" he confided in me. "I fell in love once but she broke my heart. I never bothered since." He appears in a few pictures throughout the series. At the ramshackle market on Westmoreland Road, I was hailed by 76-year-old Melvin: "Come and see my show tonight!". 'Female impersonator' said the leaflet he handed out to passers-by. 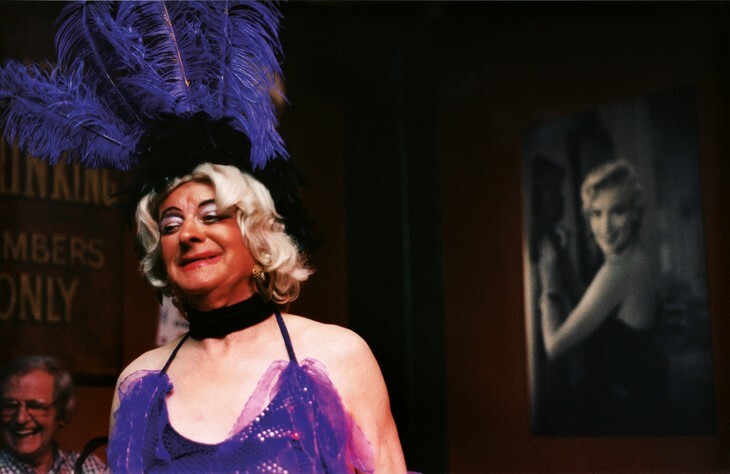 Every Sunday, Melvin becomes Melvina and would perform to a tiny crowd of locals, decked out in high heels and glittery outfits he makes from his weekly findings in charity shops on the Walworth Road. He would often brief me at length on how he’d made that week's outfits. At the Star Cafe nearby, I met a gregarious man with gold-rimmed sunglasses: "My name is Bromley, like Bromley by Bow." He talked about Barbara Windsor whom he had met a few times, and local gangsters. I met traders on their last days of trading. 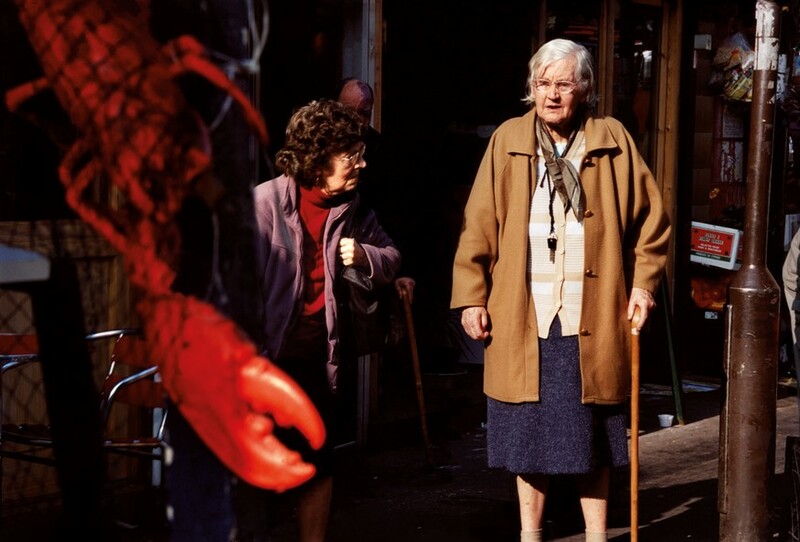 Celia, a long-standing market trader and well-known figure on 'the Lane'. Her family had run a stall at the market for over a hundred years, and after nearly 50 trading years she was packing up for good. The day I photographed her — a tiny figure submerged behind a display of Long Johns, vests and Y-fronts — was Celia's last day at the market. 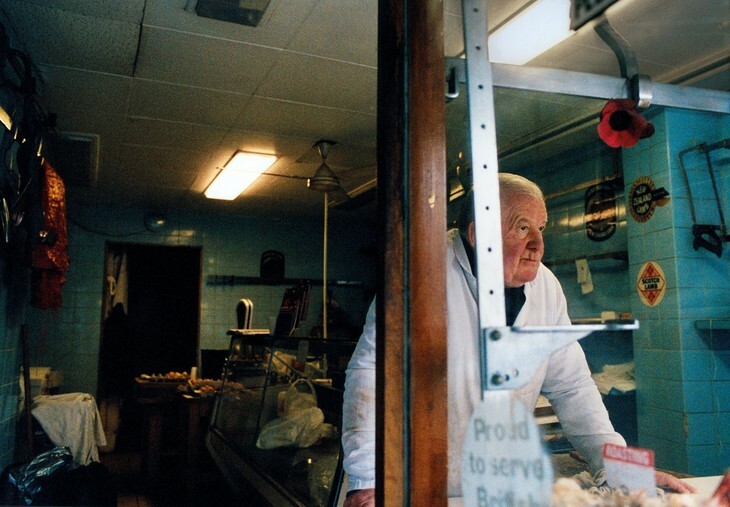 I also met John, a semi-retired butcher who kept his shop open for a couple of hours on Saturday mornings for his loyal customers to pick up their weekly orders. His trading days were numbered. His shop was dimly-lit, cave like. "I don't bother replacing burned out lightbulbs" he said. "I will be gone soon." At the Sea Breeze Fish Bar I met owners Helen and Michael. Swiss-born Helen came as an au pair to the UK in the 1940s and met Michael, a Greek Cypriot. 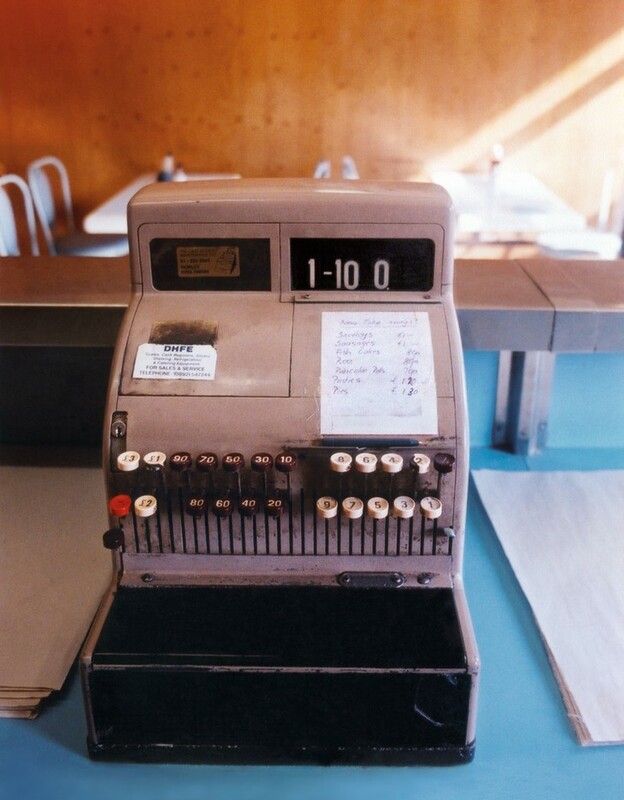 Over the years the couple owned several fish and chips shops across south London. Opened in 1967 the Sea Breeze was the last. It closed in 2011. What's the strangest/funniest thing you've seen on the road? 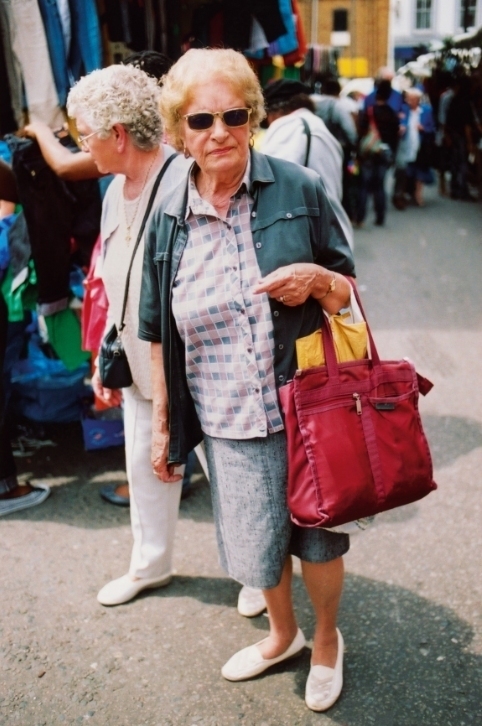 The Walworth Road is bustling with street life — especially on market days where dozens of people from all ages, and walks of life roam around, offering a myriad of faces and characters so there is always scope to spot something fascinating. 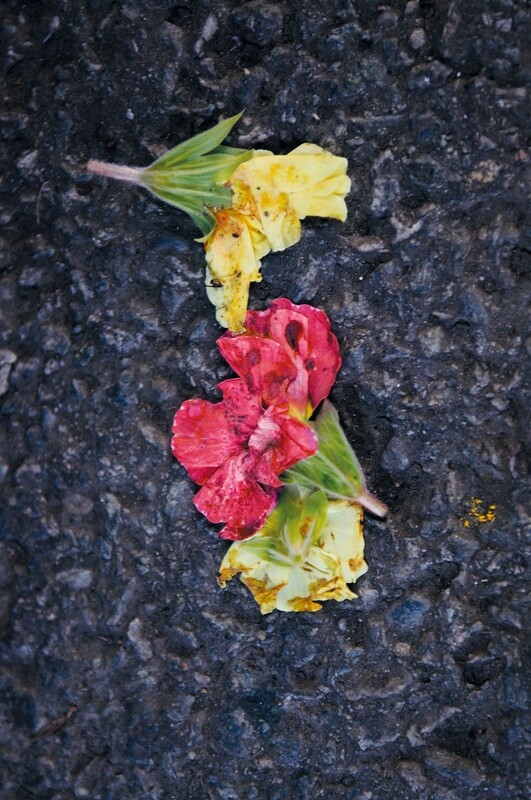 Part of the project also involved capturing details, fragments of the actual road to give a sense of the place and provide a dimensional aspect to my journey down the Walworth Road. Do you ever ask people before you take the photo, or is it about capturing 'real life'? As a street photographer my prime aim is to capture a scene in that precise moment and without it being adulterated so I usually take the picture first and then ask wherever possible. On some occasions people may be aware of my camera but either ignored it or just got back into what they were doing past the posing mode. Where's your favourite place to eat/drink here? If you want to step back in time I'd recommend Arment's for the atmosphere, authentic pie & mash, and liquor. For the best flat white and homemade cake and lunches, newly-opened 55East is a nice cosy café overlooking the bustling East Street Market. Artworks offers a nice range of cool street food and cafés. Do you feel positive about the road retaining its character in the future? The regeneration still appears to cause controversy because of its impact on social housing but the change seem to have brought about some positive change too. East Street Market still retains a lot of its original character but is more diverse and mixed these days. New places like Artworks with its trendy container complex, bars and start-ups gives the area a new lease of life and a positive addition for the local community. 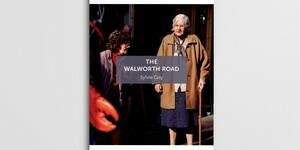 The Walworth Road is available to buy here.